Note: Weekday and public holiday Mass and service times can be subject to change. 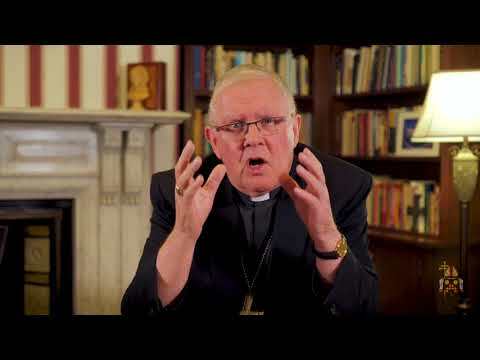 The Archbishop of Brisbane is Archbishop Mark Coleridge, BA DSS is the sixth archbishop of Brisbane. 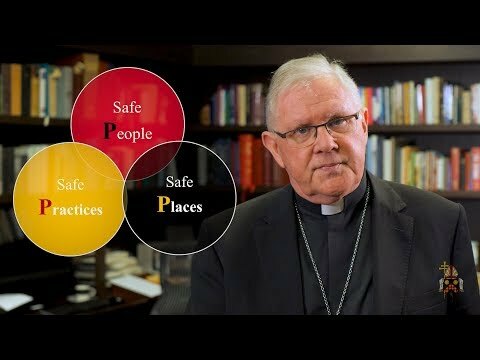 An ever expanding look at the beliefs and works of the Archdiocese of Brisbane - the impact of the local church in Brisbane. How are people connected in their local church? Why do Catholics go to Mass on Sundays? What's a Catholic life look like? 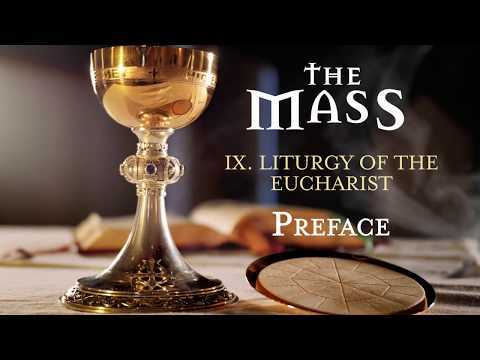 Search through the hundreds of Mass centres, Mass and service times and parishes of the Archdiocese of Brisbane by time, location, language and more. Catholic Education in the Archdiocese of Brisbane is anchored in a Catholic vision that is personal & public, reflective & active, nurturing & transformative. 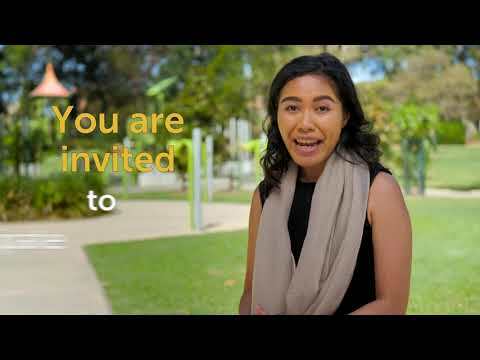 The Archdiocese of Brisbane and greater Catholic Church provides a range of support services to the community through several organisations. Living life as a Catholic in the Archdiocese of Brisbane. 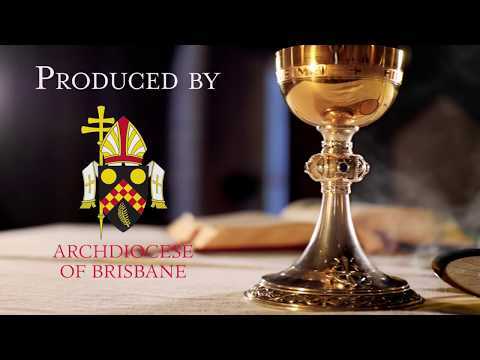 Connections and information about the various offices which make up the organisation of the Archdiocese of Brisbane. News, events, media releases and media contacts from across the Archdiocese of Brisbane. 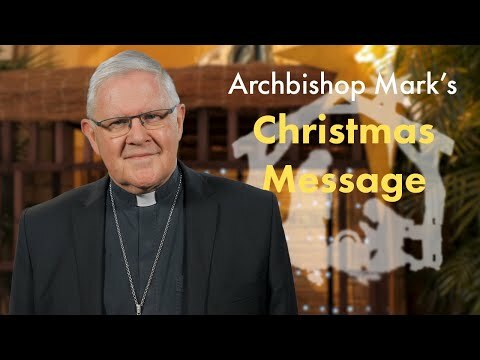 If you cannot find the information you are looking for here please complete our feedback form and a representative of the Archdiocese of Brisbane will be in contact with you shortly. Additionally you may contact us by phone or post. 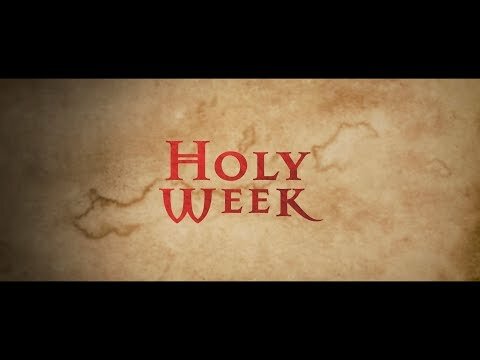 How do Catholics celebrate key events in a person's life? Stock photography from Shutterstock and Tourism Queensland has been used in this website.